Delve deep into the darkest dungeons on your quest for the ultimate prize. 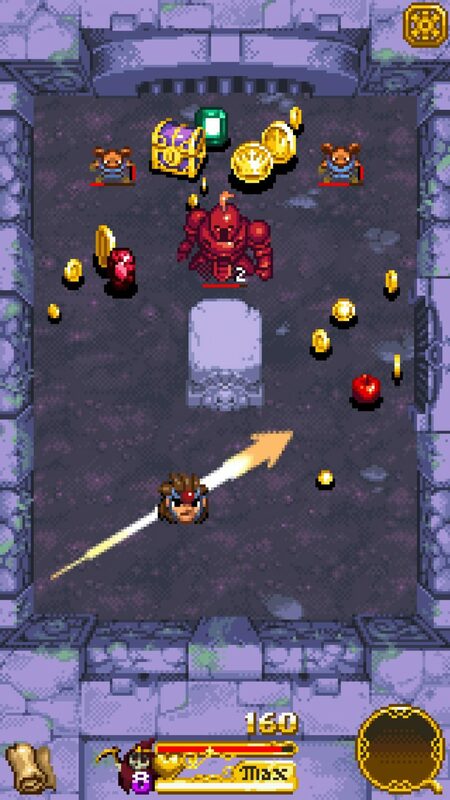 Countless riches await those determined enough to overcome the deadly challenges of Treasure Buster. Master each of the six unique heroes, all with their own characteristics and abilities. 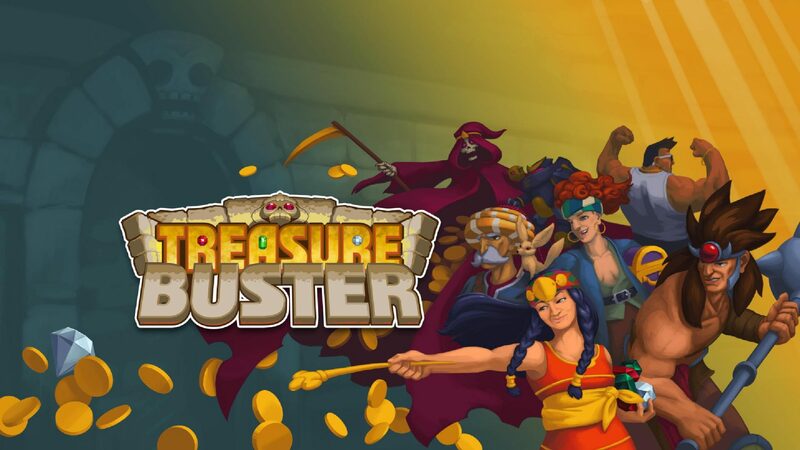 Compete with players all around the world on the global leaderboards to become the greatest treasure hunter of all time!